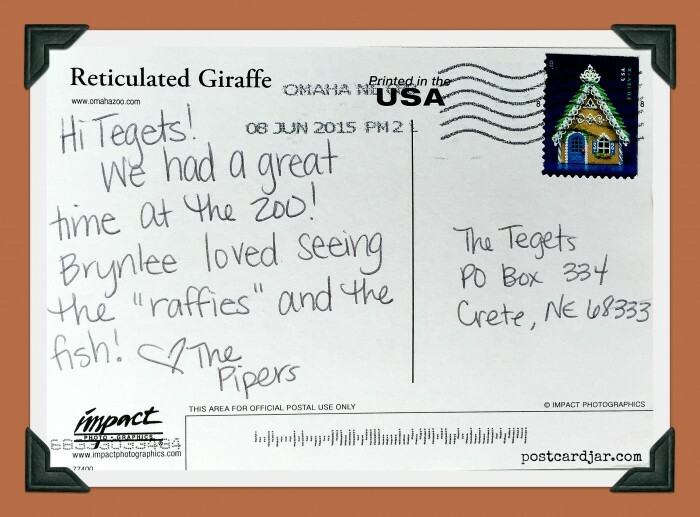 Our friends, the Pipers, sent us a postcard this week from one of the best zoos in the world — Omaha’s Henry Doorly Zoo & Aquarium, which is just up the road from us here in Nebraska. This zoo is absolutely amazing and in our opinion, is a must-see U.S. attraction. The zoo began as a city zoo in 1894 and it wasn’t until 1963 that Margaret Hitchcock Doorly donated $750,000 to the Zoo with the stipulation that the Zoo be named after her late husband, Henry Doorly, chairman of the World Publishing Company. Since then, the zoo has grown by leaps and bounds and now includes thousands of animals from around the globe, 130 acres of exhibits and gardens. It also includes 7 acres of indoor exhibits such as the Lied Jungle, Desert Dome, and the Scott Aquarium. Omaha’s Henry Doorly Zoo has won dozens of awards over the years and in 2014, was named the #1 Zoo in the World by Trip Advisor. Looks like the Piper family had a great time at the zoo and we’re happy to see that their daughter, Brynlee, especially enjoyed the giraffes and fish. 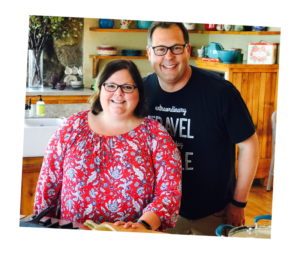 Her family is making memories that will be with her for a lifetime. 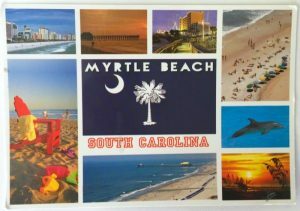 Thanks again for sending us a postcard! We absolutely love seeing where our readers have been and what you’ve enjoyed most about the places you’ve visited. 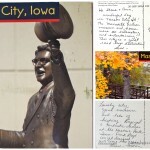 Next time you travel, don’t forget to send us a postcard at Postcard Jar, P.O. Box 334, Crete, NE 68333. We’d love to hear from you. And, if you’ve been to Omaha’s Henry Doorly Zoo, tell us about it in the comment section at the top of this post. What exhibit did you like best? Any tips for people taking kids to the zoo?